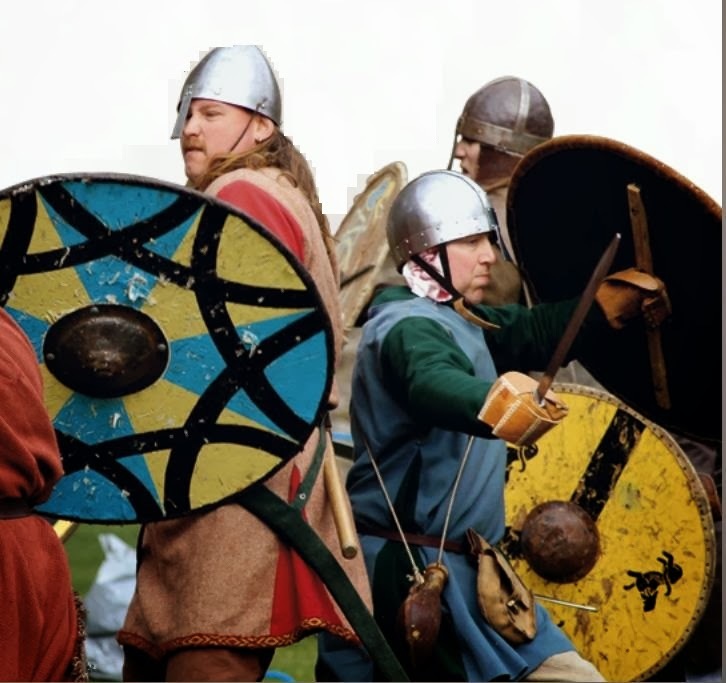 The Island was again a scene for battles between Anglo-Saxons and vikings. King Edward(son of Alfred he great) managed to defeat the rebel enemies and during the battles, his cousin Ethelred and the Danish king Eoric(son of Gudrum) died. 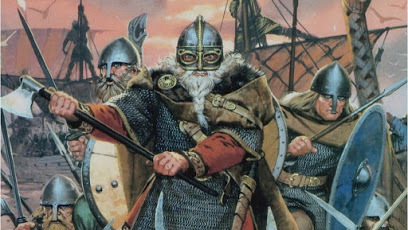 The Danes in East Anglia chose no new king, but was ruled by earls.